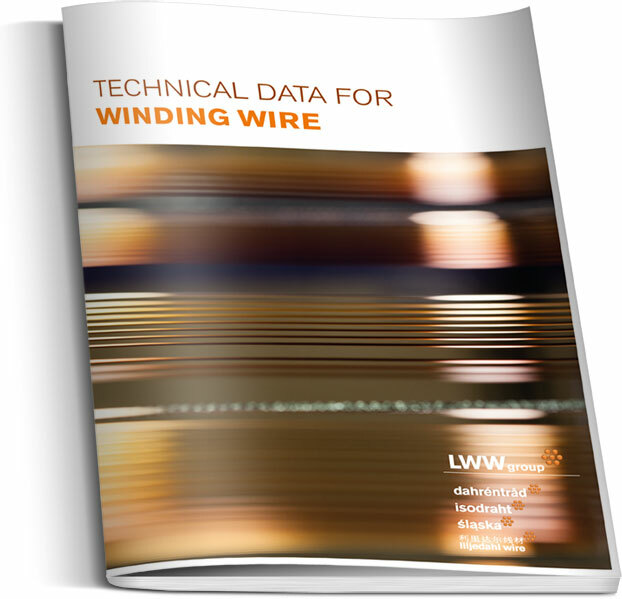 Within the LWW Group we produce rectangular covered alumimium wire at Dahrentråd, Sweden. In our product portfolio we offer the glassfibre-covered aluminium conductor DAFIBRE, the enamelled and glassfibre-covered DAMIDFIBRE and the polyester and glassfibre covered DAROGLAS and DAMIDOGLAS. 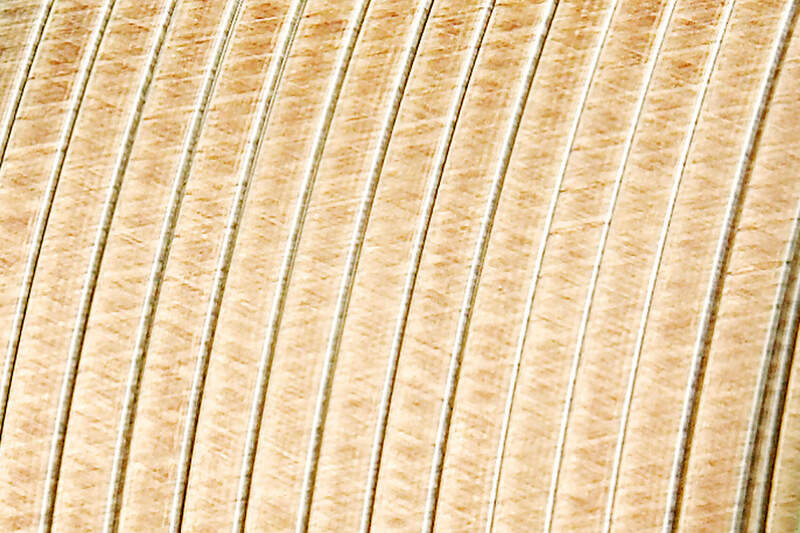 DAFIBRE is our brandname for rectangular alumium wire which is covered with glassfibre or glassfibre and epoxy for excellent resistance to mechanical mechanical stress and is often used in magnet coils, generators and large motors. DAMIDFIBRE is our brandname for rectangular enamelled aluminium wire which is covered with glassfibre yarn or glassfibre yarn and epoxy for excellent resistance to mechanical stress. DAROGLAS is our brandname for rectangular alumium wire covered with polyester-glassfibre yarn for excellent mechanical stress resistance and a very good adhesion to the conductor. DAMIDOGLAS is our brandname for enamelled rectangular aluminium wire covered with polyester glassfibre yarn with thermal class 155. DAMIDOGLAS has very good adhesion to the conductor and an excellent resistance to mechanical stress.